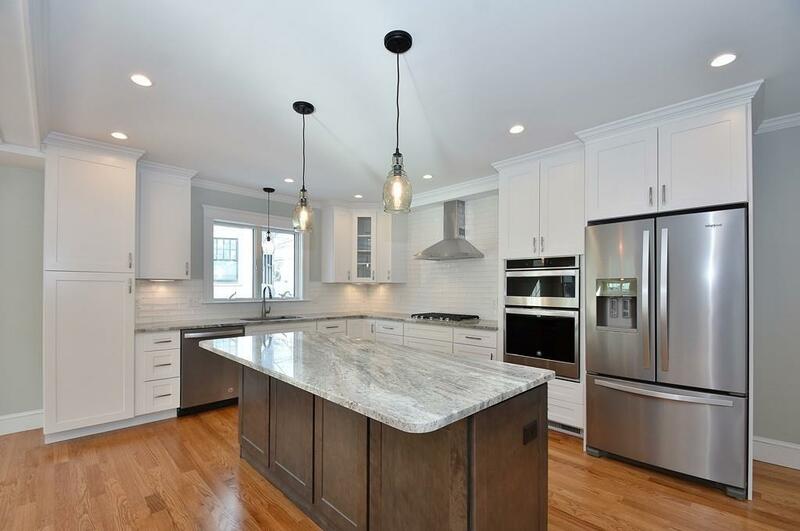 New Construction Luxury Townhome on the corner Mt Auburn St! 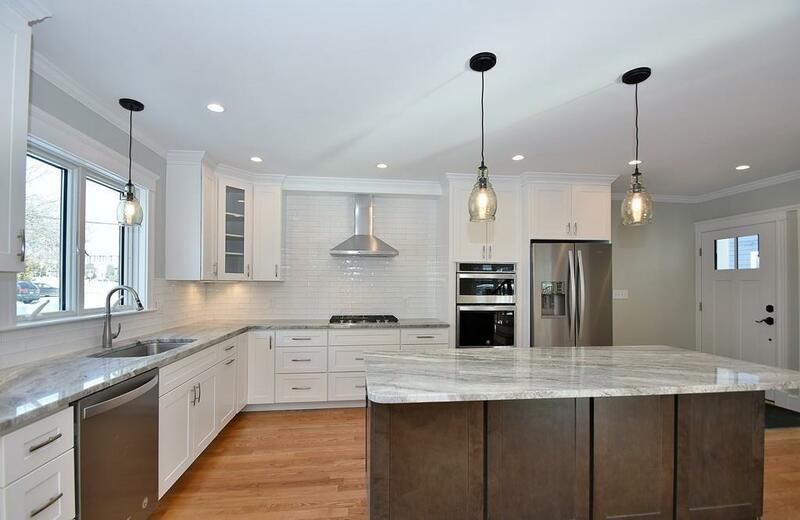 Custom kitchen boasts two tone cabinets, beautiful granite countertops, stainless steel appliances, hood vent and an island complete with a wine cooler. The kitchen opens to a grand living room featuring a gas fireplace, coffered ceiling and custom moldings adding to the elegance of this home. Retreat into your master suite with an opulent ensuite bath and custom built walk-in closet. Two additional bedrooms and a second full bath complete the second level. Additional living space in the finished lower level offers an at home office, third full bathroom and more space for a family room or game room, the potential is endless! 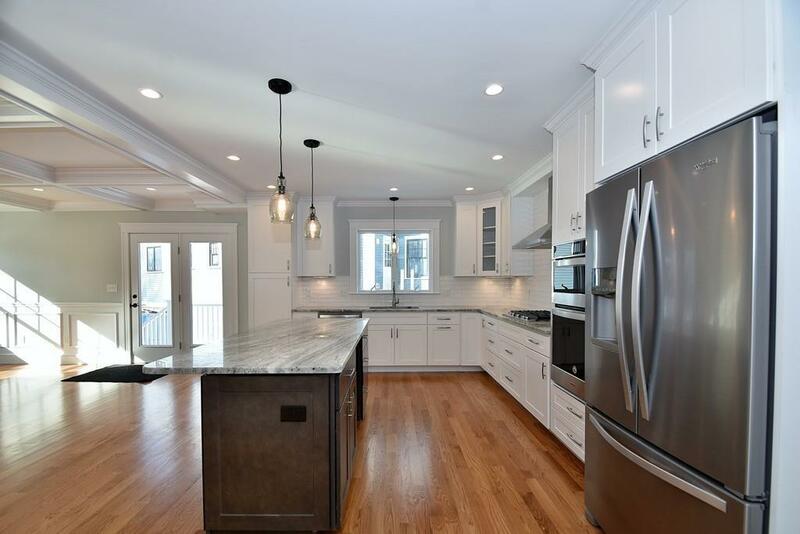 Built with the highest quality materials and craftsmanship by well respected Watertown developer, this home is not to be missed! 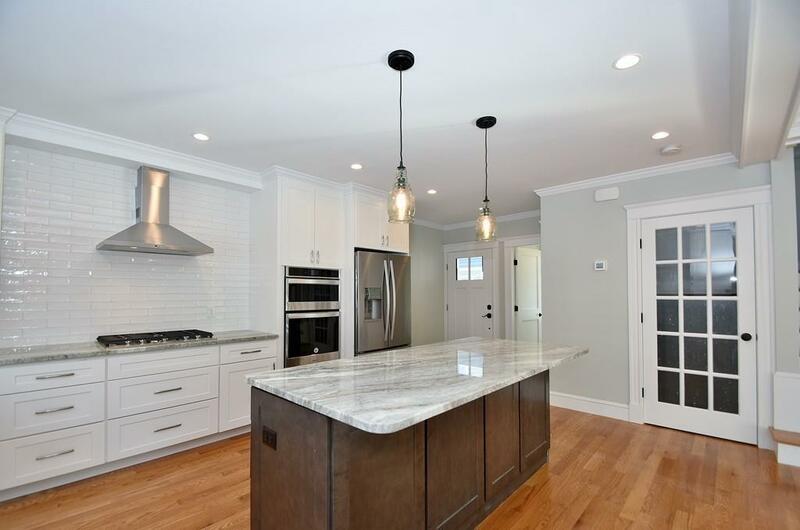 Conveniently located just off of Mt Auburn St makes this home a commuter's dream with access to public transportation to Cambridge. Listing courtesy of Joselin Malkhasian of Lamacchia Realty, Inc.. Listing provided courtesy of Joselin Malkhasian of Lamacchia Realty, Inc..